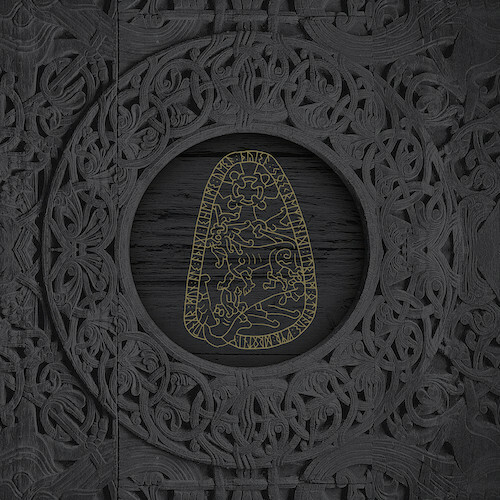 Árstíðir Lífsins Premiere New Song "Morðbál á flugi ok klofin mundriða hjól" From Upcoming New Album "Saga á tveim tungum I: Vápn ok viðr"
Part-German, part-Icelandic band Árstíðir Lífsins premiere a new song entitled "Morðbál á flugi ok klofin mundriða hjól", taken from their upcoming new album "Saga á tveim tungum I: Vápn ok viðr", which will be out in stores April 26th via Ván Records. The artwork for the album was done by Christopher Duis. Check out now "Morðbál á flugi ok klofin mundriða hjól" below. 0 Comments on "Árstíðir Lífsins Premiere New Song"